Vodafone is to release a slew of pay-as-you-go Android handsets before the year is out. This is according to a source close to the announcement, who contacted TechRadar. The news means that Vodafone will join the likes of T-Mobile and Orange who are offering entry level offerings without a contract. 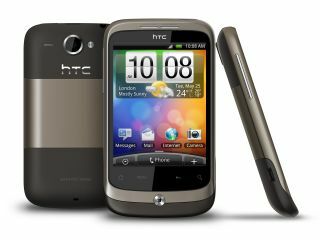 There's no news on what handsets will be available as pay as you go, but if we were to speculate then expect to see some lower-spec models given the PAYG treatment, such as the Vodafone 845 and the HTC Wildfire. Although there is no fixed date on when this will be happening, Vodafone looks to be offering these device before Christmas. It has been a long time coming for Vodafone to offer Android without a contract, but with a range of budget handsets entering the UK market it makes sense to offer Android both on contract and PAYG.